Want to see me spiral out of control with an obsession? You can review the madness here. thanks for stopping by my blog. love yours! 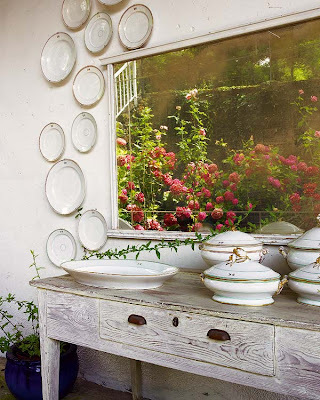 I am obsessed with a plate wall that Cottage Living featured maybe year or two ago. It was in a home on Charleston in maybe a bedroom above a dressing table. It was absolutely FABULOUS! ha ha :) thats a cute obsession! and the first picture is good! From one addict to another. You know what...there are much worse obsessions to have than a plate obsession. I say you embrace it, and go buy as many plates as you can get you hands on! How fun!!! This is one of those weird old-fashion tricks that still turns me on. I love these!! Maybe we should find a support group. I definitley encourage you addiction! Love the walls you find. Never thought of using the larger ones around the mirror like that--very fun and eclectic. You should make a button on the side that has this section- i bet you will get lots of hits from database searches! we know you are not the only one! There are far worse things to be addicted to - and what are friends for?, but to encourage our loveliest obsessions, non?!?! I'm in love with the bedroom on this page. Mine is similar to that. Your sense of design is outstandingly chic and beautiful. I love it. LOL! sorry. your title. HAHHA. 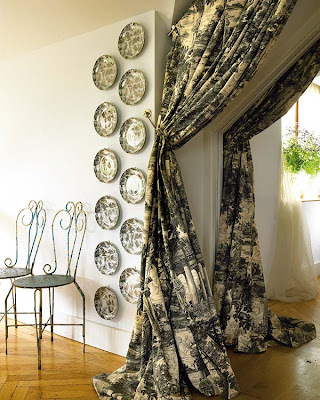 I LOVE that you love plate walls... because I love looking at all of your fabulous finds! 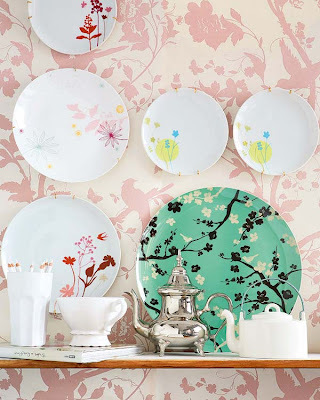 I just posted a plate wall on my blog today and linked it over to you... so people could enjoy your plate obsession!! Love it! That dining room? I'm dying. Admitting you have a problem is the first step to recovery. Though I wouldn't call this a problem, and why would you want to recover?! As for me, plates are growing on me more and more. i just found your blog through 'Oh. Hello Friend' and i just adore it. You have so many goodies here, i can't wait to catch up! but you make them look fresh and new each time! Problem? I see no problem. I *love* the turquoise plate behind the silver teapot in the very first picture. I want to enable the addict!!! 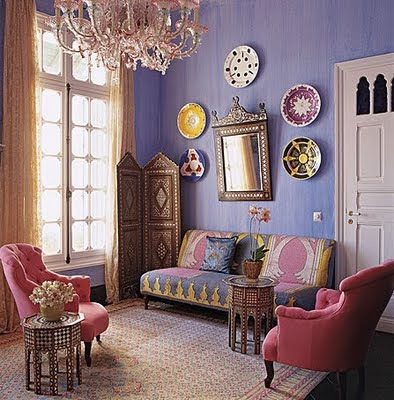 Love the plate walls - the second last one is ravishing and then maybe the last one next - so nice!!! 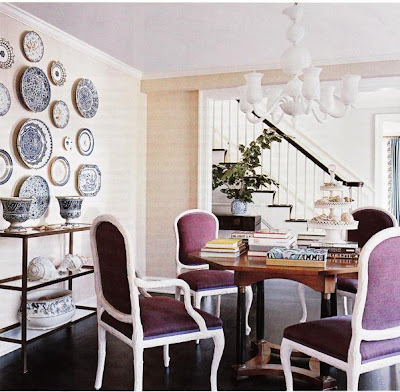 Wow, how do you keep finding more and more fabulous plate walls? The 2 walls laid out on a grid are brilliant! Wow!!! I didn't think there was a soul in the world with a bigger "Plate Wall problem" than I have . . . I stand corrected! 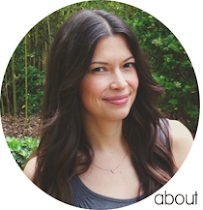 So happy to have found your blog and I look forward to future visits. After seeing this, i think i have a problem too. 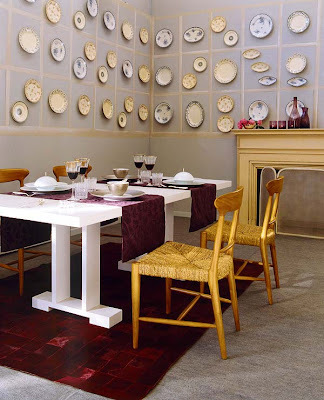 I saw a plate wall on a new-to-me blog the other day and thought of you! I'll have to track it down again and send you the link. It was beautiful! I'm too earthquake-nervous for one in my house though! Good Lord - you and me both. I swear ... I've loved this look for eons... especially in the "not-to-perfectly-spaced" way. Beautiful images!! I like the "framed-plate-wall" look in the 4th photo. Do you have a plate wall, yet? Or a collection that will one day be a wall? 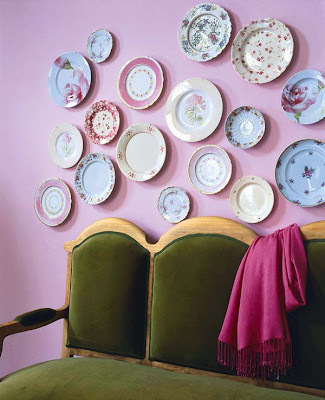 I love the 'plate wall' look, but I definitely have not collected enough plates to do this. I'll start with photos! It's so funny bc I've seen a few plate walls this week and they made me think of you! Never would have thought to do a grid pattern with the plates... looks so cool. That second to last one is divine! Don't you realize that you're luring us all into your web of addiction with you?--Keep 'em coming, sister! I think there's a 12-step group for this.